I've never run for political office, but I can imagine it's one of the most stressful and exhilarating experiences a person can take on in their life. 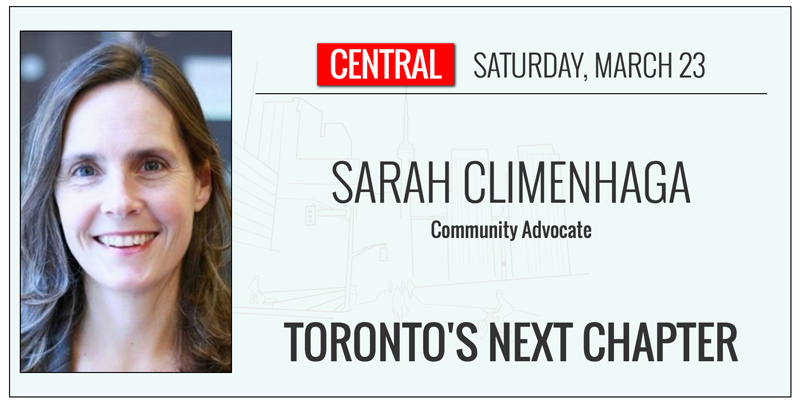 The excellent CPAC documentary Run For Office followed three outstanding candidates for seats on Toronto's city council and mayor during last summer and fall. As you will see in the documentary, this wasn't your average election cycle. If you like, you can watch the full thing right now. Amber Morley, Sarah Climenhaga and Walied Khogali each had different experiences in their respective campaigns, but each had to face the overwhelming odds to attempting to unseat an incumbent politician. 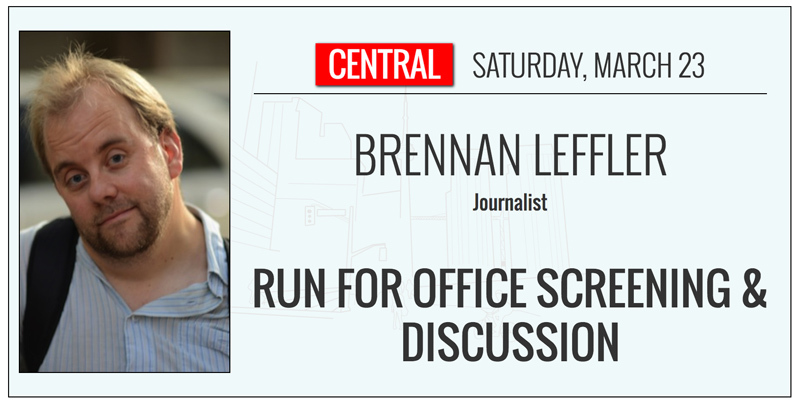 Documentarian Brennan Leffler was there following these candidates as they spoke with residents, organized with volunteers and managed their own lives in between it all. It's a really powerful testament to the amount of faith and determination needed to pull off an election campaign. 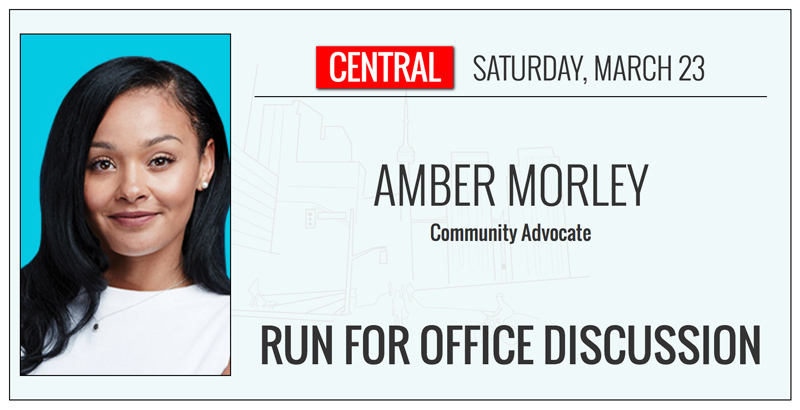 I'm really excited to announce that Sarah, Brennan and Amber will be joining us at Central on March 23 to show a segment of the documentary and discuss their experience running for office. Walied has been invited and we hope his schedule will permit him to join the discussion as well. 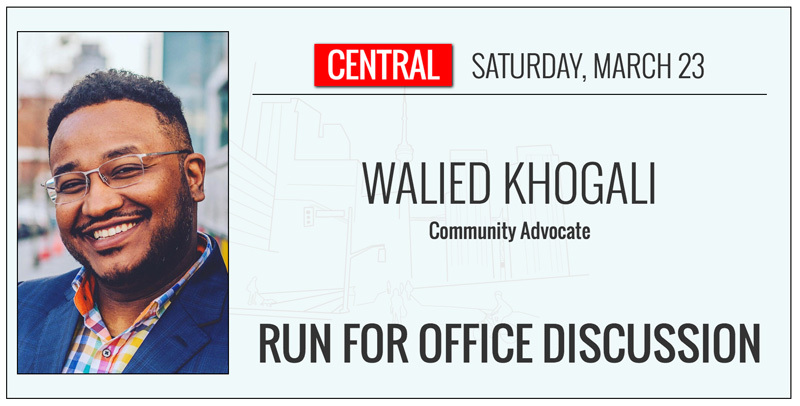 Edit: Walied is officially in! Special thanks to CPAC for allowing us to show the documentary!